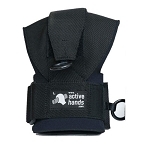 All-Pro Adjustable 2.5-lb Pair Ankle Weights allow users to gradually add weight. 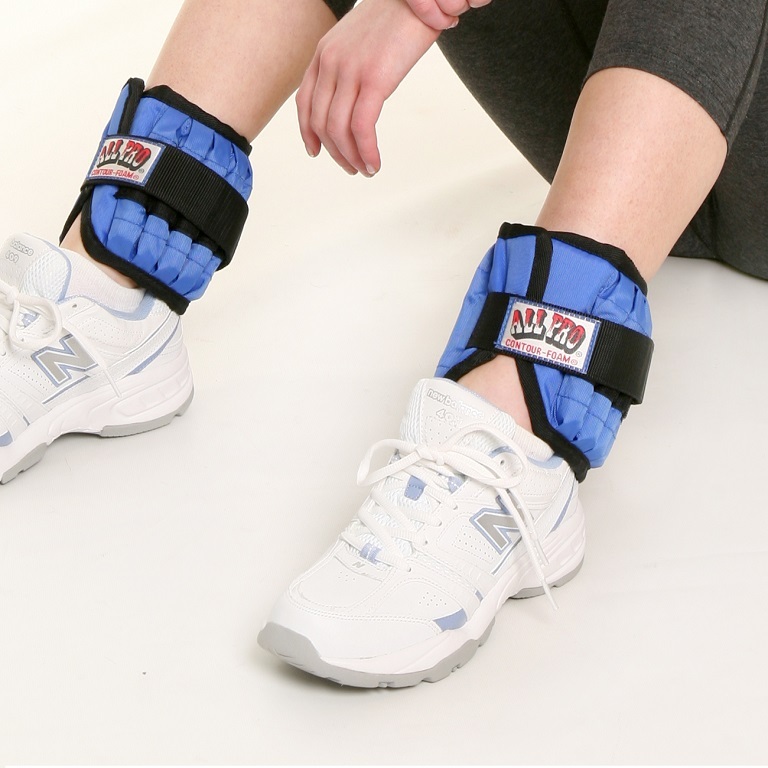 The All-Pro Adjustable 2.5-lb Pair Ankle Weights include a pair of cushioned ankle cuffs with weights that can be added or removed as needed. 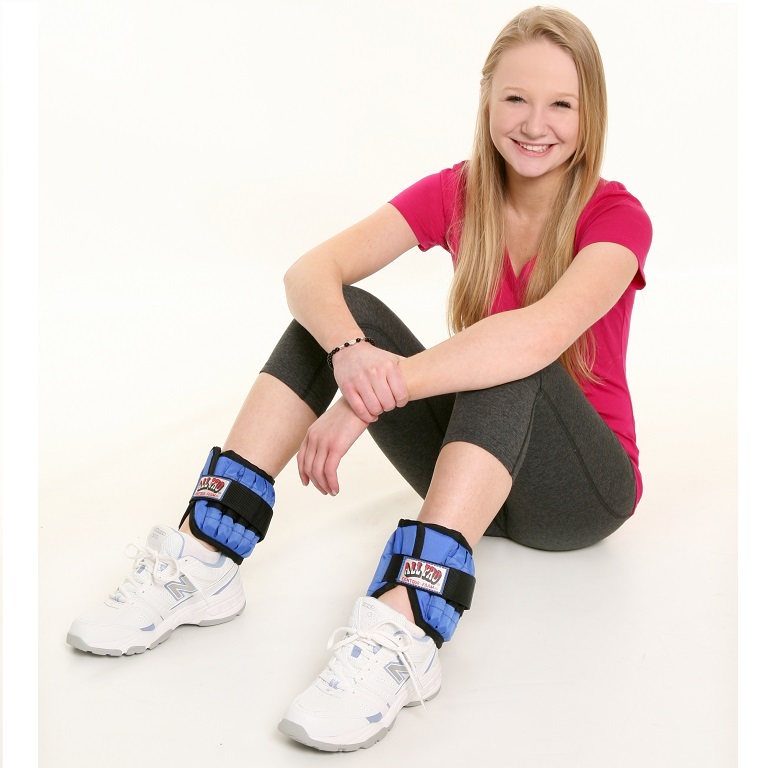 Each ankle cuff weight holds 10 individual 1/4-lb solid weighted bars for increasing resistance during rehabilitation exercises. 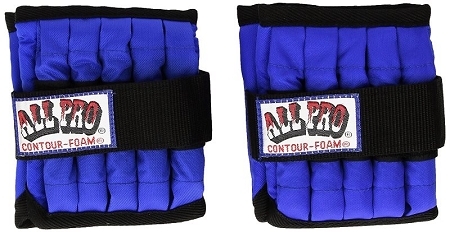 The All-Pro Adjustable 2.5-lb Pair Ankle Weights feature contoured foam and cushioned flaps that provide added protection and comfort while permitting full freedom of movement. 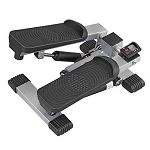 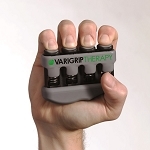 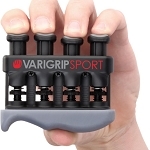 These adjustable weights were designed by a former leading occupational therapist with health, safety and comfort in mind. 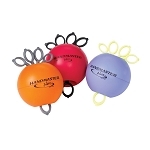 Users can gradually add weight in 1/4-lb increments up to 2.5 pounds for each ankle. 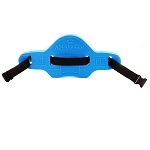 Solid bar weights easily slip in and out and are secured in the pouch. 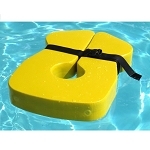 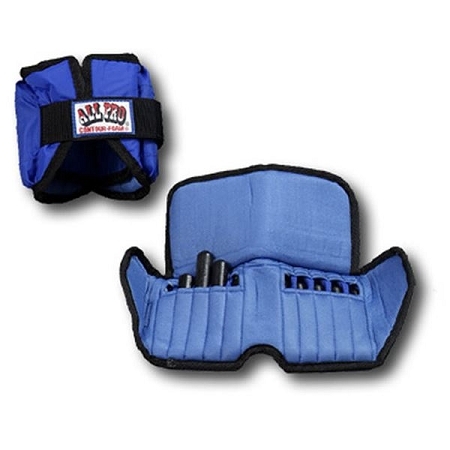 The cushioned flap provides ankle protection and keeps the weights secure. 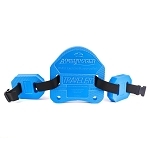 These ankle weights are comfortable to wear, the wide Velcro closure keeps them secured, and the internal padding and an Achilles cut-out provide protection for the ankle and heel. 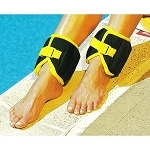 Include: Two ankle weight cuffs, 20 individual 1/4-lb solid bar weights.